Rita Ora is suing to try to leave Jay-Z’s Roc Nation record label and is claiming that the company has an illegal contract with her. The 25-year-old X Factor judge joined the company at the age of 18 and was one of Jay-Z’s first signings. 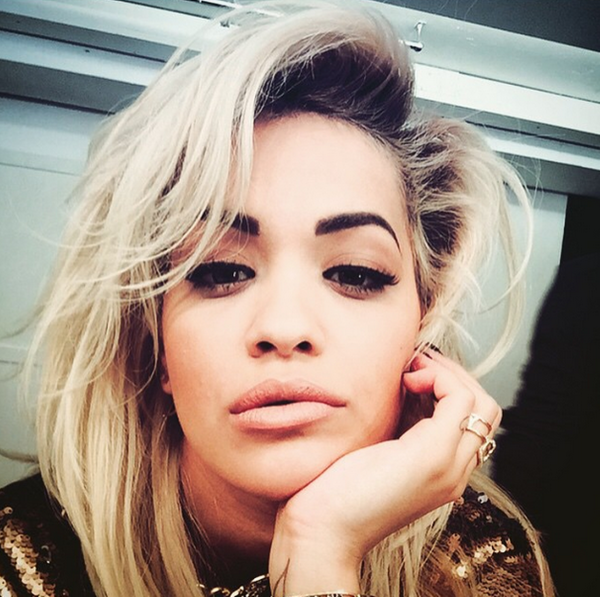 On December 17, Rita Ora filed papers at the Los Angeles Superior Court saying that her contract is “unenforceable”. Since her signing, Rita Ora has only released one self-titled album, her debut in 2012. She is claiming the company’s “other” interests has left her forgotten about and describes herself as being “orphaned” by Roc Nation. Aside from being a record label, Roc Nation also has business interests in sports management and Tidal, Jay-Z’s streaming service. The complaint reads: “When Rita signed, Roc Nation and its senior executives were very involved with her as an artist. “As Roc Nation’s interests diversified, there were fewer resources available and the company suffered a revolving door of executives. It also calls Roc Nation a “diminished” record label with “only a handful of admittedly worthy heritage superstar artists”. Roc Nation’s music is still distributed by Sony, despite the label switching distribution partners to Universal in 2013. Seven years on from signing to Roc Nation, Rita Ora is using Labor Code (§2855) known as the Seven Year Rule to try to leave the label. It was used in 1944 by actress Olivia De Havilland, who used it to break free with Warner Bros. However, artists such as Courtney Love and Thirty Seconds to Mars have had the law used against them with labels demanding damages for albums not made during the seven years of their contracts.